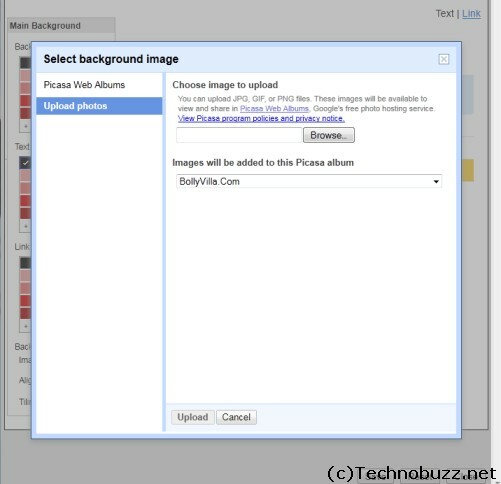 Today Google has offered Gmail users the chance to customize their gmail account with their own pisctures. 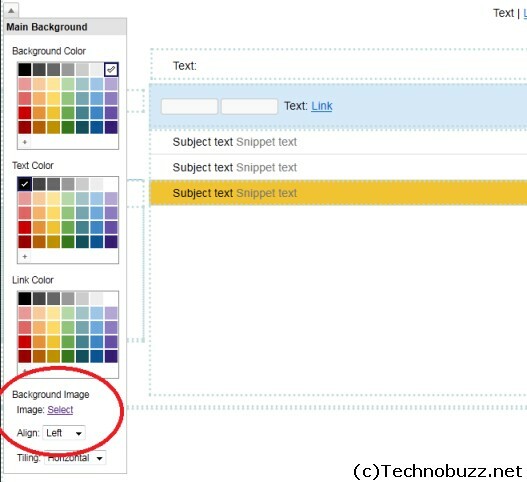 So from today you can create custom themes, with background photos and images, for your Gmail inbox. Its Pretty simple to use all you need to do to activate the new feature is head to “Settings” in Gmail, then the “Themes” tab, and then “Create Your Own Theme” at the bottom.